Take your entire church on a journey through one book of the Bible. The Smyth & Helwys Annual Bible Study series is a valuable tool for teaching specific books of the Bible. 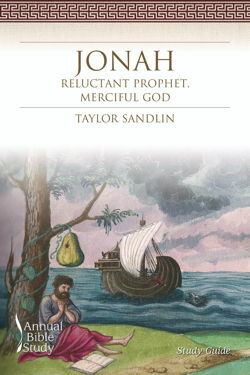 It contains solid scholarship in an easy-to-read format, linked to the Smyth & Helwys Bible Commentary series and affordable for your whole church use. These undated Bible book studies each come with a Teaching Guide, complete with options for youth & children, and a Learner’s Study Guide. Bundle options are available. In the Teaching Guide, each chapter includes handy teaching options, a recommended worship outline, sermon suggestions, and solid approaches for leading discussion. 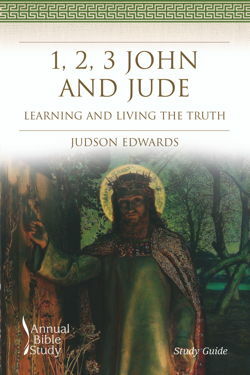 The study examines biblical background, a history of interpretation, and the themes appropriate for connecting the Scripture to the Christian life. Complete with art images, photos from the Holy Land, and maps, the Teaching Guide is the perfect way to introduce a book of the Bible to adults, youth, and children. The Study Guide is designed to enrich learning by serving three purposes: to educate the learner on major issues of appropriate interpretation, to offer an overview of theological themes, and to build the learner’s Bible knowledge by review significant interpretations along with their themes. There’s no better way for your adults, youth, and children to be introduced to the study of Scripture.